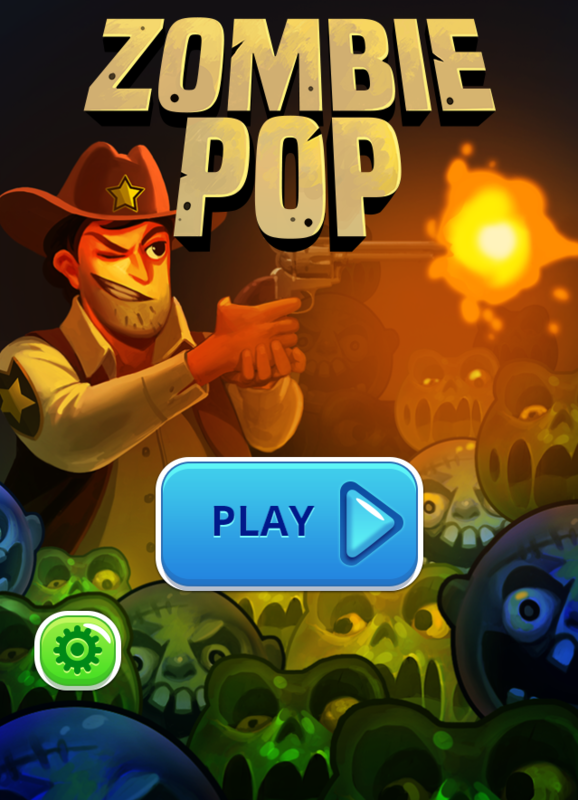 Zombie pop is a funny free online match3 game on 123fungames.com recommended for all players. 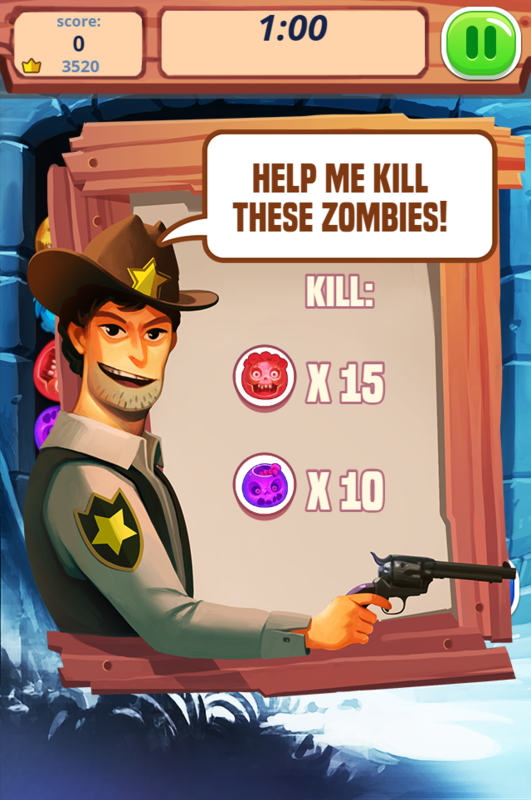 Zombie pop is a funny free online match3 game on 123fungames.com recommended for all players. 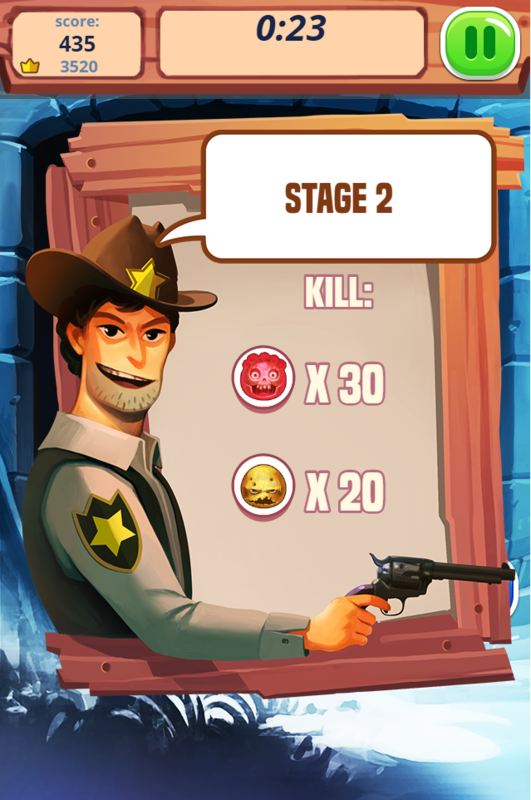 Participating in this game, player’s mission is to help the sheriff kill as many as zombies as possible. 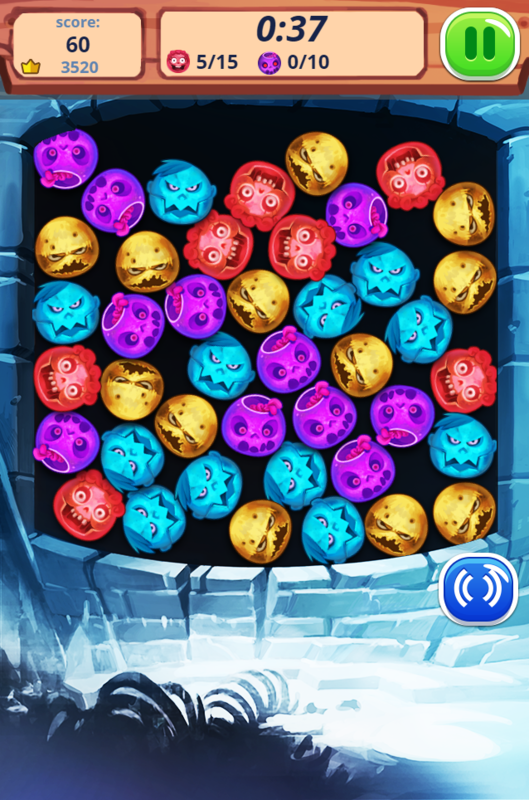 To do that, you connect three same colored zombies to destroy them. Each level gives a particular task for players. Following this and beat the level! This is a nice free game which is worth trying and playing in free time. For sure, you will have useful relaxing time with the game. Get it and enjoy the game right now! Many levels are given to challenge players forward increasing difficult. One of the highly recommended game in match3 games. Support for free play and download and compatible with all devices: iPad, iPhone, Window phone, Android and desktop browsers. Use the mouse or touch the screen if you play the game on the smartphone to control the game. Play game online, free games for kids, download game free, match3 game, matching game, Zombie games on 123gamesfree.com.